The LNG-ready ECO Class tankers are the most fuel-efficient product carriers to enter the Jones Act trade. 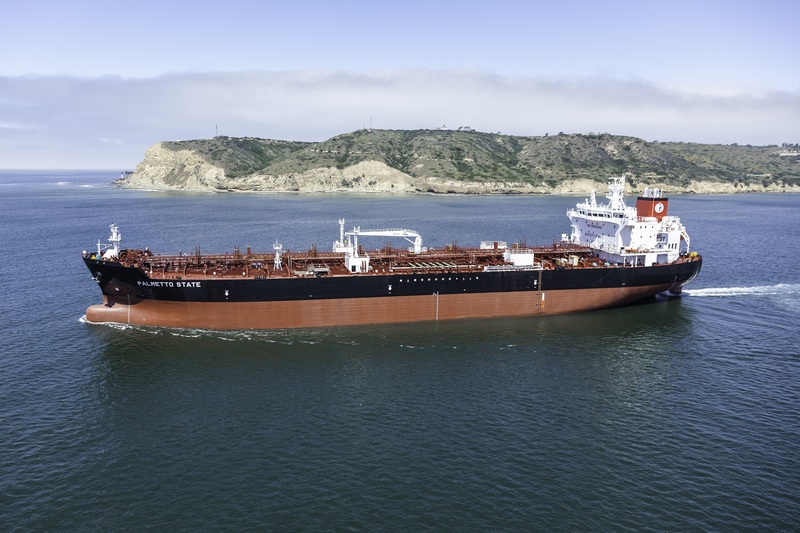 SAN DIEGO – On Wednesday, June 7, General Dynamics NASSCO delivered the final ECO Class tanker constructed as part of an eight-tanker, dual-customer program. 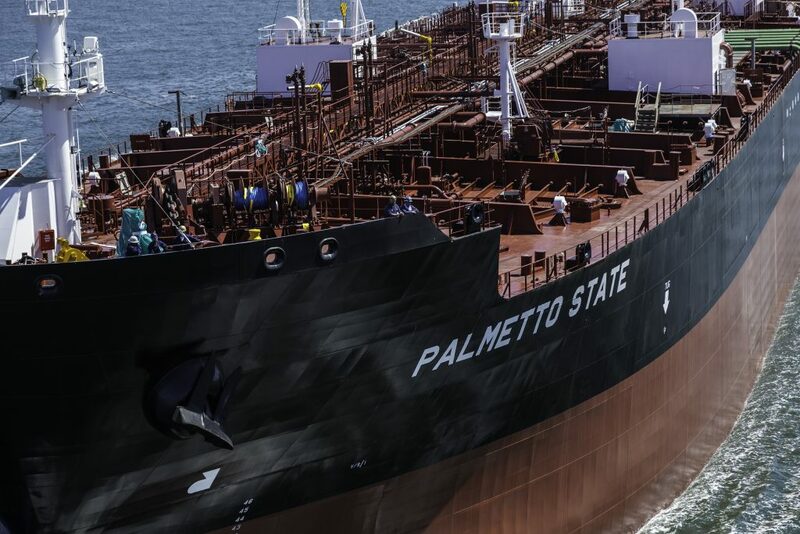 The Palmetto State was delivered to longtime customer American Petroleum Tankers (APT) during a signing ceremony at the NASSCO shipyard in San Diego. In 2013, NASSCO entered into agreements with two companies, APT and SEA-Vista, LLC, to design and construct a total of eight 610-foot-long, 50,000 deadweight-ton, LNG-conversion-ready product tankers to include a 330,000 barrel cargo capacity each. The Palmetto State and its sister ships are the most environmentally friendly tankers to enter the Jones Act trade. The tankers’ “ECO” design offer 33 percent increased fuel efficiency and a corresponding reduction in ship emissions. In just under three years, NASSCO shipbuilders constructed and delivered all eight ECO tankers. During this time, the company achieved several first-time milestones, including a record throughput of 60,000 tons of steel per year and the delivery of six ships in 2016. NASSCO is the only major shipyard on the West Coast of the United States conducting design, construction and repair of commercial and U.S. Navy ships. In the past decade, NASSCO delivered more than 30 ocean-going ships to government and commercial customers—including the world’s first LNG-powered containerships.